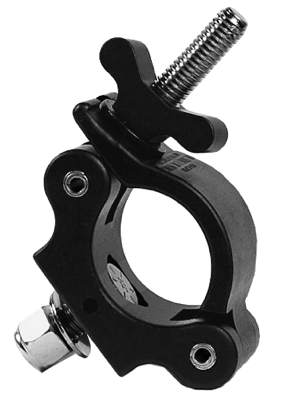 The “C Clamp” is the most common way of attaching lights to the Schedule 40, 1.5″ outside diameter pipe. 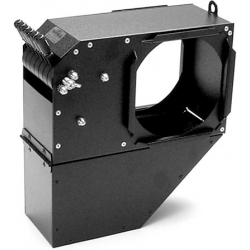 It simply bolts onto your lighting unit yoke and then snugs onto the pipe with the diagonal bolt. Tighten it securely, but not so much that you will bend or damage the bolt in any way. Always safely tie the unit to the pipe as well with a safety cable. This particular clamp from ETC will go up to a 2″ pipe. 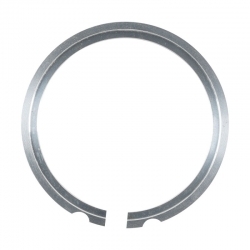 Browse our selection of ETC pipe clamps. 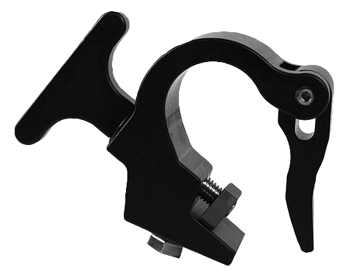 This “C” clamp is a great lightweight version of a traditional “C” clamp. 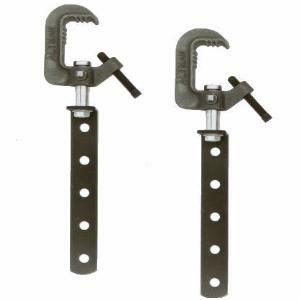 The Mega-Clamp is created from high tensile, aircraft grade, extruded aluminum, so it is both stronger and lighter than cast iron clamps. The Mega-Clamp’s safety factor far exceeds industry standards, breaking at over 2-1/2 tons at an independent testing laboratory. It is half the weight and twice as strong as most cast iron clamps. 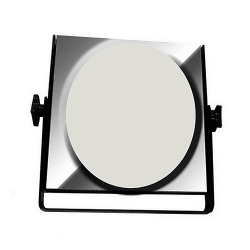 Browse our selection of Light Source mega clamps. Fits up to a 1.5″ OD pipe. 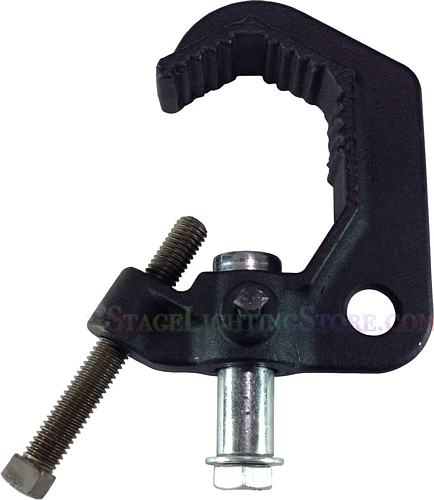 View our Altman 510 “C” Clamp. 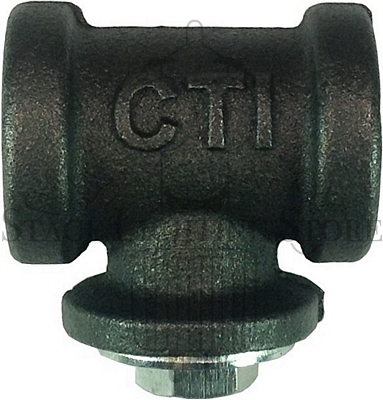 Heavy-duty malleable iron: for 1-1/2″ to 2″ pipe. Includes 1/2-13 fixture attachment bolt. 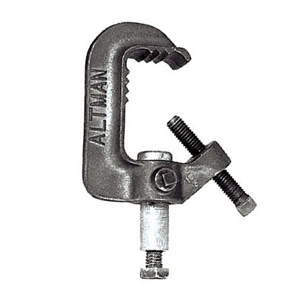 View our Altman Heavy Duty Iron Pipe Clamp. This is used to mount lights to the floor. 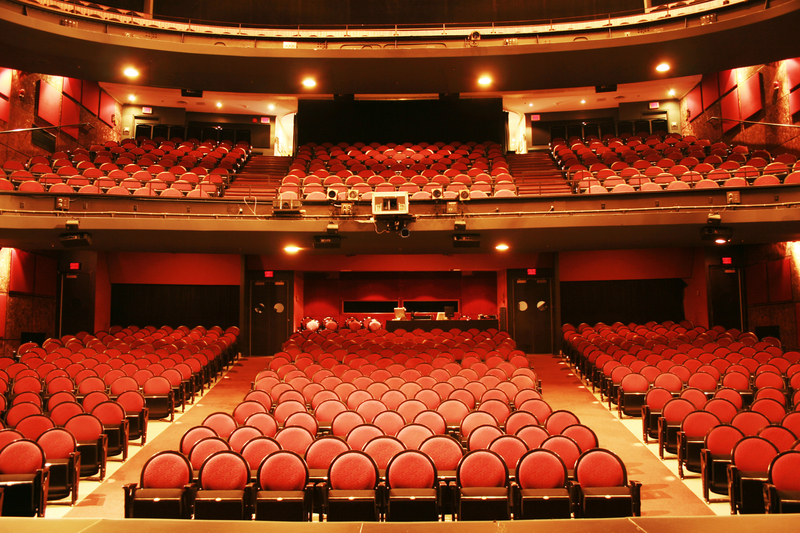 Generally called up lights, lights from the floor can be a very convenient way of lighting architectural walls and elements in short term events. 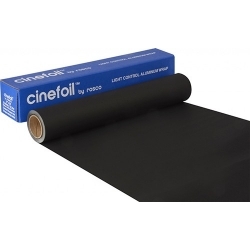 Browse our selection of floor bases. These are used to support strip lights sitting on the ground making a ground row. 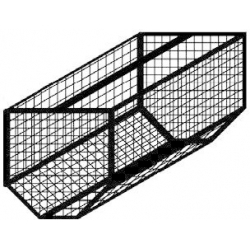 Browse our selection of floor trunions. The base holds a vertical pipe that a light or lights are attached to. The base should be heavier than the lights for stability. It is common to add sandbags for extra weight. If the boom gets over ten feet in height you should put a tie off cleat at the top and tie the top of the boom securely to a substantial steady architectural element. 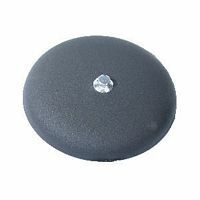 Browse our selection of boom bases. Nicknamed Rover Stands because they are easy to move around and put one or a few lights in temporary places. 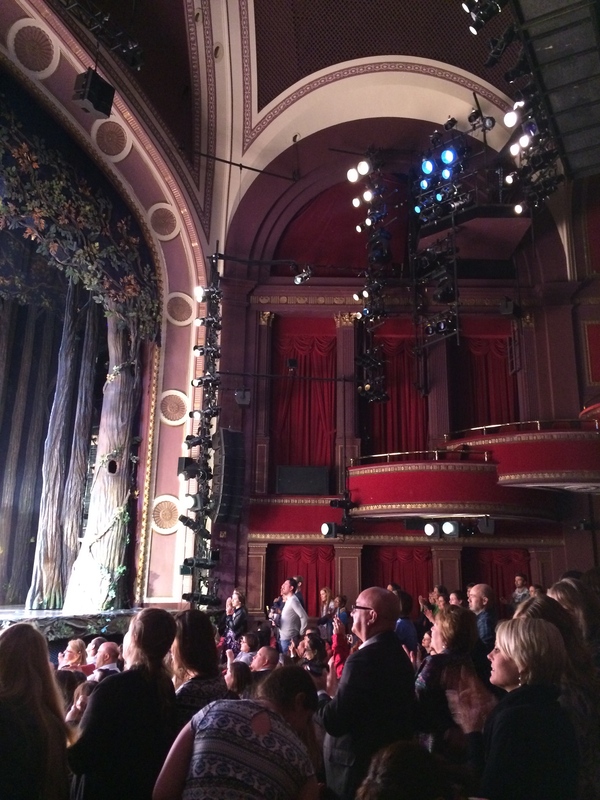 Quite often in large Proscenium productions where scenery changes are massive, you will find the floor electrician placing these around to do specific jobs. Overall, they give you the ability to have lights anywhere from 3 feet off the ground to about 9 feet. Browse our selection of rover stands. As simple as it sounds. Lets you hang the lights at chest level and then crank them up to 11 feet in the air. 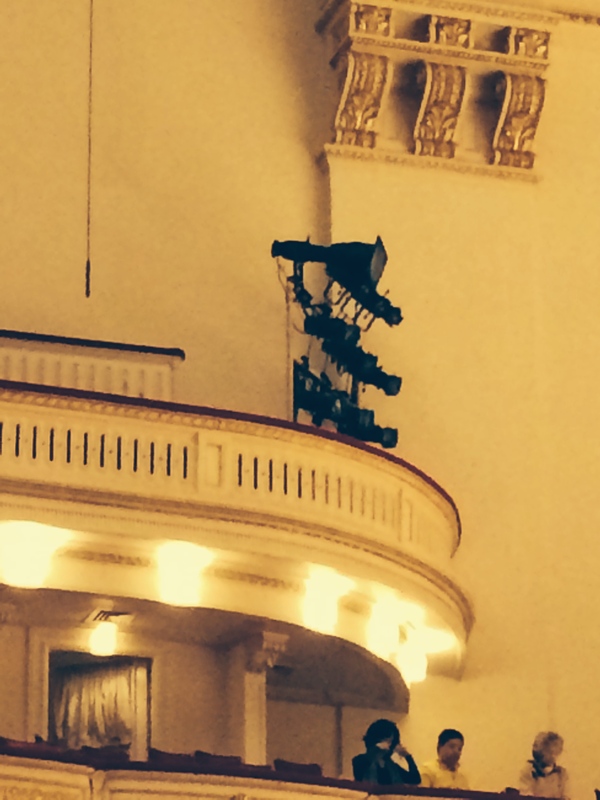 It is very common to under and overhangs lights on the “T” bar, which then lets you hang 8 lights. 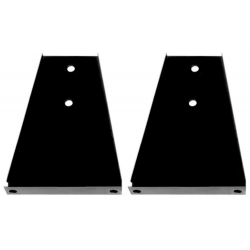 Browse our selection of XL-11 crank up stands by Applied. Larger and more sturdy than the XL-11, you can go up to 16 feet in the air. It also has different top pieces so you can either have a cross bar or attach truss pieces. 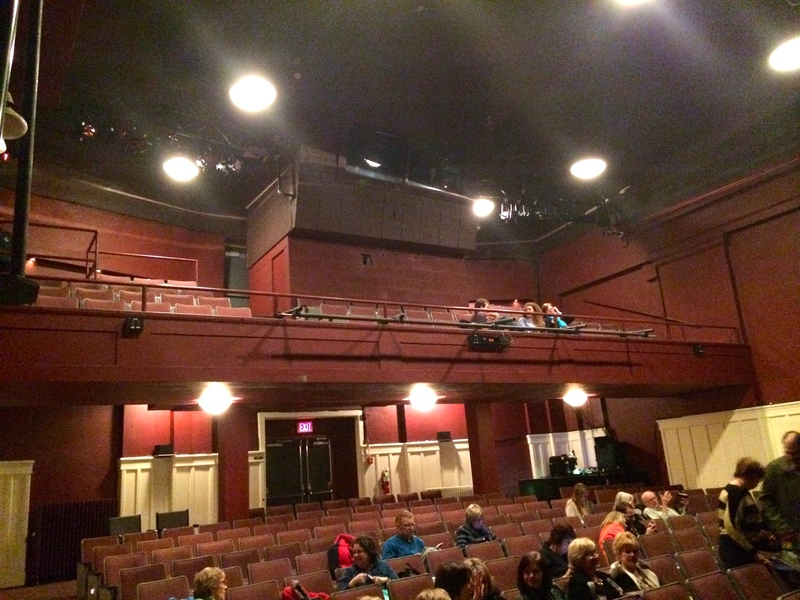 This unit will very often be the floor support for a small truss system over a stage. 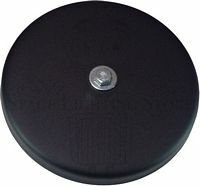 Browse our selection of XL-16 crank up stands by Applied. 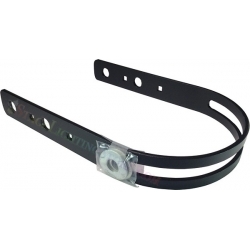 This allows one person to hang intelligent fixtures. Simply flip the link up, place clamp over the pipe and the Mega-Claw holds the weight of the fixture for you while you secure it. Browse our selection of mega claws by Light Source. Clamps on to a 1.5″ OD pipe with your fingers and allows you to hang the fixture with the same. 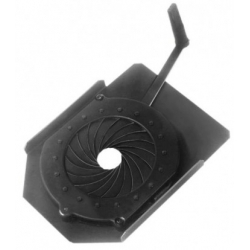 Browse our selection of half couplers with wing nut. These allow you to stagger the height of units. This is extremely beneficial in your side light positions. You can hang the units closer together and still make the side light shot with this accessory. If the lights were hung at the same height, you would have to space them further apart to not hit each other and block the light. 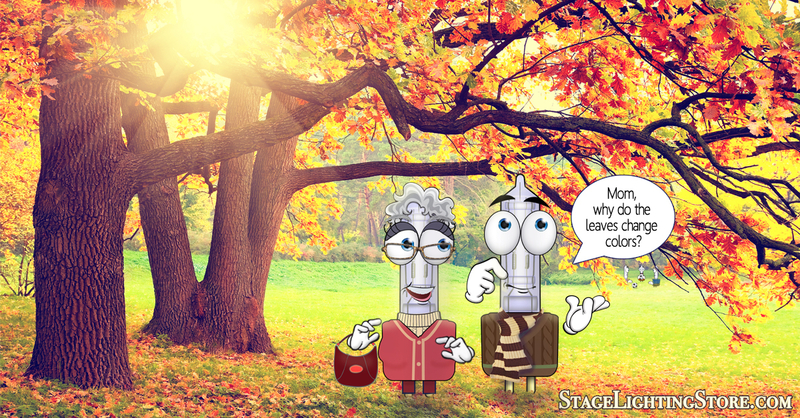 Browse our selection of vertical extension tubes by City Theatrical. Allows you to hang a lighting unit on a vertical pipe typically called a boom. 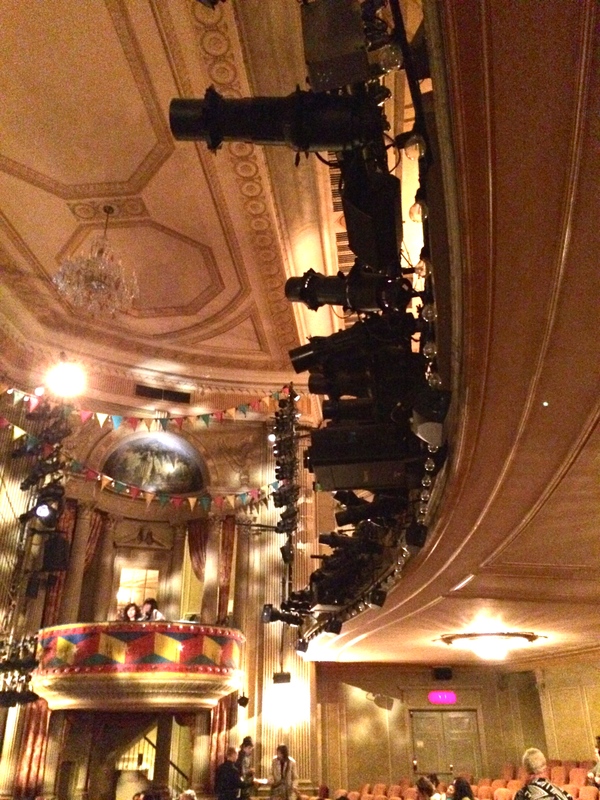 This is very common in front of house box booms and onstage booms. They allow you maximum flexibility in focusing on a boom. 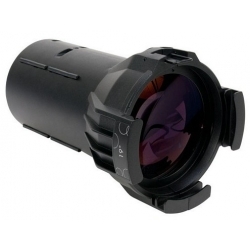 Browse our selection of side arms. The piece that fits on a side arm and actually attaches the light to the side arm. Side arms can have multiple tees on them to hang multiple units. Browse our selection of tees. These are used to hang strip lights on to hanging lighting positions. 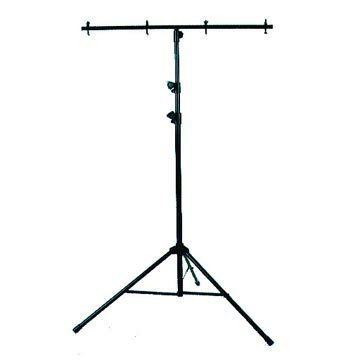 Browse our selection of hanging irons. 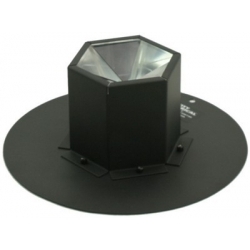 A gobo rotator lets you spin that gobo around and around. Some of them are single speed and some of them are variable speed. 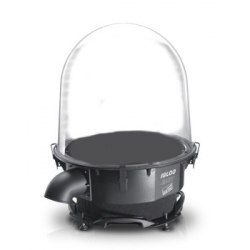 You can also get a twin spin or double gobo rotator that holds two gobos that you then spin in opposite directions. 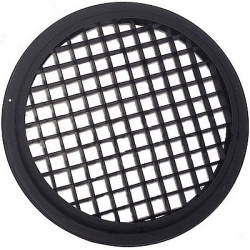 Browse our selection of gobo rotators. The image multiplexer takes your one image and makes many. It is a great way to make it look like you have a lot more units then you do. Browse our selection of image multiplexers.